Looks good feels good. 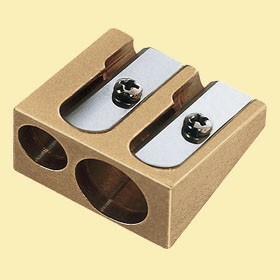 Solid Brass Sharpener with 2 opening for most pencils. Large and small standard too.